Student Startup and Innovation Policy (SSIP) shall create a much-needed Innovation and Preincubation Ecosystem Support (IPIES) for Students across the state. 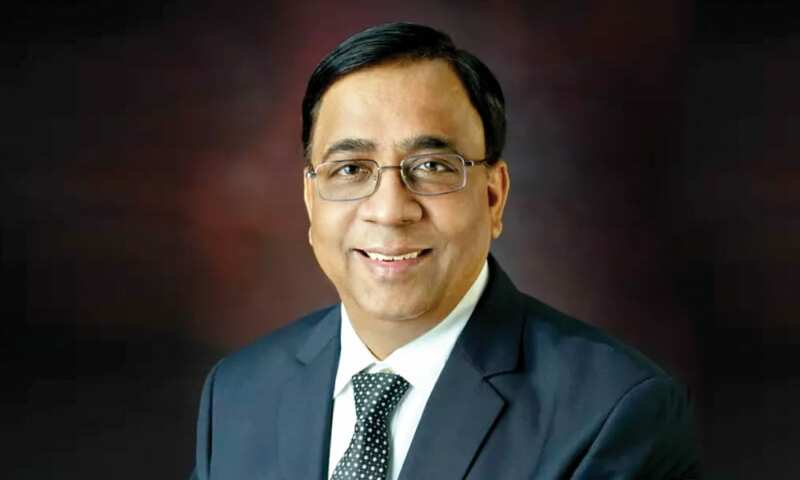 In the long run, the implication of this policy will help every student to convert their brimming potential into innovation driven business ventures, says Prof Parimal H Vyas, Vice Chancellor, The Maharaja Sayajirao University of Baroda, Vadodara, in a conversation with Elets News Network (ENN). What is your view on the “Student Startup & Innovation Policy” (SSIP) of the Government of Gujarat. Is it contributing to students ideas? Student Startup & Innovation Policy” (SSIP) is a first of its kind policy in the country to develop innovation and preincubation ecosystem support for 1.4 million students of the state. It will create strong pipeline of innovations out of research and allied effort across institutes. The policy will also help student to convert their ideas into opportunities that later can be supported as startups through various existing institutional mechanisms. How is MS University helping student startups to gather funds for the innovation? This year, the Maharaja Sayajirao University of Baroda organised “Sayaji startup Summit 2017”, initiated by the Institute Leadership and Governance, and in association with Centre for Startups and Startup Vadodara. The Summit acted as a common platform to young and aspiring entrepreneurs, initial stage startups as well as established businesses to pitch their innovative ideas in front of investors and mentors. Approximately Rs 3.5 crore fund was committed by Angel investors. During the event, 18 plus startups were given mentoring support and 32 were given accelerator support by the Centre for Startups. “Startupedia-The Development Dialogue” organised by tem Paramarsh, mentored by the Centre for Startups, MSU, powered by Institute of Leadership and Governance, MSU, and supported by Startup Vadodara was held on 15-17 September, 2017. In this event, over 38 startups participated and pitched their ideas. The best three startups got cash prizes along with funding assurance by investors. 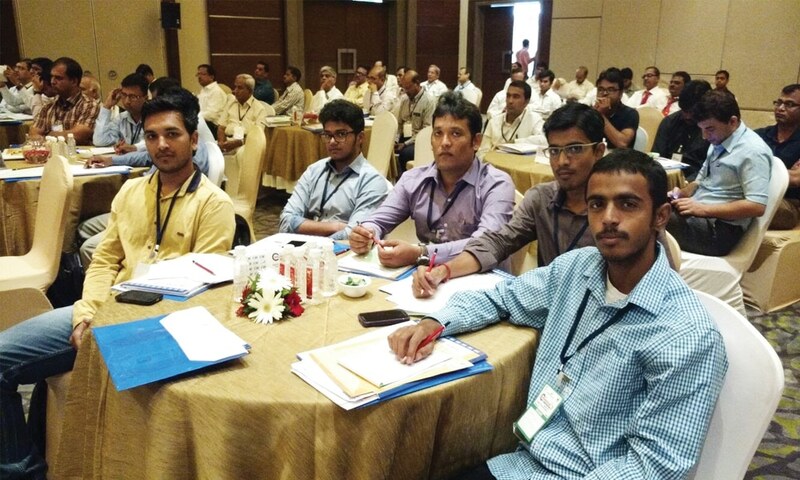 Similarly, various programme such TIECON Award, Startup Roadshow are organised on regular basis to create awareness. The National Entrepreneurship Awards which have been instituted by the Ministry of Skill Development and Entrepreneurship (MoSDE) in association Centre for Innovation Incubation and Entrepreneurship (CIIE) has also been organised by Centre for Startup . The MS University of Baroda will develop a policy framework by engaging the stakeholders from innovation and startup space to ensure that maximum number of students projects and innovation are based on real life challenges. What role is MS University playing to foster Student Startup ecosystem in the affiliated colleges and university? The MS University of Baroda will develop a policy framework by engaging the stakeholders from innovation and startup space to ensure that maximum number of students projects and innovation are based on real life challenges. The framework will also help in implementing the necessary changes in academic curriculum, facilitate process to enable and help the students at ideation, proof of concepts, prototypes and next stages of innovation value chains. University will engage incentivised external experts and stakeholders to make innovation and entrepreneurship ecosystem more vibrant and also will establish awards, appreciation and citation trigger for more creativity and innovation. How the infrastructure at MS University helps technology startups harness their ideas and innovation? What methodologies have been adopted by the university in the teaching-learning process? The university has 14 auditoriums, with capacity for 100 to 600 persons, available to host various workshops/conferences related innovation and startup. Students are allowed to use any laboratory under different faculties for innovation and prototyping development. The university has established centre for startups and going to develop co-working space, fab lab, meeting room, conference room for smooth function and to operationalise various government scheme. What are the processes involved for student to be eligible to receive grants and mentoring to their innovation? How many Student startups has the MS University produced? Registered students startup will be facilitated for mentoring by eminent mentors and faculty members as well as experts through workshops. Every year, we organise one startup summit in which students pitch their details in front of investors and funding agencies. University establishes awards, appreciations, and citations to acknowledge best efforts of all stakeholders and inspire them. Centre for startup will support and guide students for preparing proposals and to present their ideas in front of investors. Presently, around 30 startups are working in Centre for Startup and we are also planning to launch at least 10 successful startups. How many affiliated colleges of MS University are following its footsteps to harness students’ creativity? What role is the university playing to involve more students and colleges to take advantage of the policy? Total 14 faculties, three colleges and 24 institutes/ cells are working under the umbrella of the MS University of Baroda. Through circulars, web portals, mailers, newsletters and social media, students and faculty members have been sensitised about student innovations and startup agenda, pitching session, entrepreneurship awareness camps. Boot camps will also be organised in all faculties of the university to reach out to all students. Total 14 faculties, three colleges and 24 institutes/ cells are working under the umbrella of the MS University of Baroda. Through circulars, web portals, mailers, newsletters and social media, students and faculty members have been sensitised about student innovations and startup agenda.